We provide gym services and personal training solutions for residential apartment buildings and build healthy, engaged communities in the process. With so many apartment buildings possessing gym facilities that are not being used, I Choose Awesome provide the link between the residents and the gym space. I Choose Awesome deliver the complete in-house Personal Training and Gym Service to residential apartment buildings that caters solely to the needs of the residents within the building, with the aim of building community and making the gym space an engaging community hub. I Choose Awesome’s comprehensive service; from the planning and building stage, through to post settlement service delivery, stands to serve as a massive value addition for any residential apartment building looking to offer superior, high-end gym services and community offerings to their residents. I Choose Awesome are engaged by the developer prior to a building’s completion (ideally 6 months out from completion) to facilitate in the planning, layout and fit out of the gym space within their development. It is in this stage that I Choose Awesome composes a required equipment list and comprehensive service offering (for the residents) that ensures the gym space becomes something that is functional, engaging and usable for the residents, and that ensures the developer doesn’t spend an absorbent amount of money on fitness equipment that won’t get used. Gym inductions for every resident and guest in the building, to ensure all residents are competent and can safely use the gym space/equipment. Ad-hoc cleaning and upkeep of the cleanliness of the gym space as required. Monthly Reports on the gym space that are sent to the Building Management, OC Management and OC Committee. Establish and uphold gym safety procedures/protocols/rules. Routine machine maintenance and inventory auditing. In-house seminars for the residents on health and lifestyle, on a quarterly basis. Sandy Hill is a 350 unit apartment building complex, spread out over 3 building, with over 1,800 residents. The centrally located gym space was previously unmanned and unmanaged. Since the inception of I Choose Awesome’s Personal Trainers being permanently positioned on-site, the gym has seen dramatic improvements. The full-time professional management of the gym space speaks for itself, as in only a short time, the gym has become an engaging hub with residents taking up the services being offered by I Choose Awesome, clearly tapping into a resident need that was not being attended to. 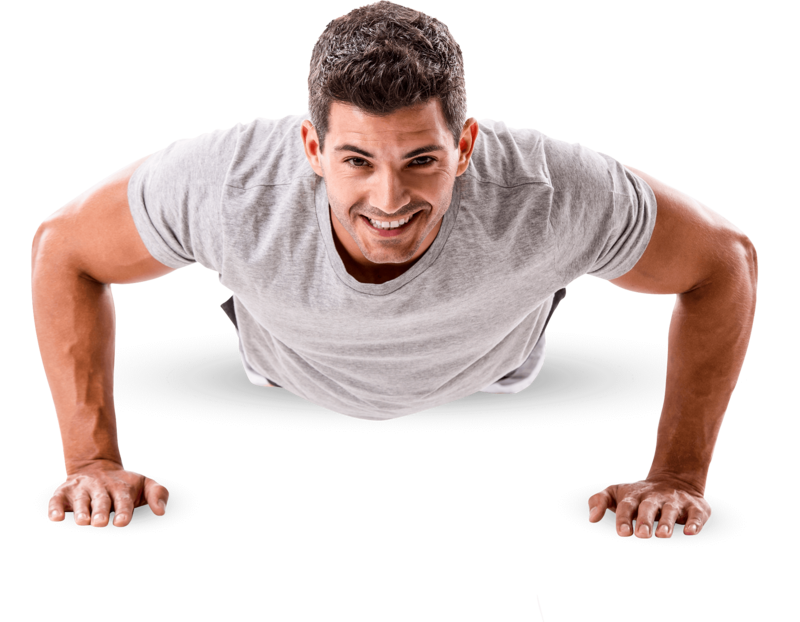 Benjamin has been a qualified Personal Trainer since 2008 and a member of Fitness Australia (the Fitness Industry’s Governing Body) for the entirety of that time. He has also been a certified Life Coach since 2014. 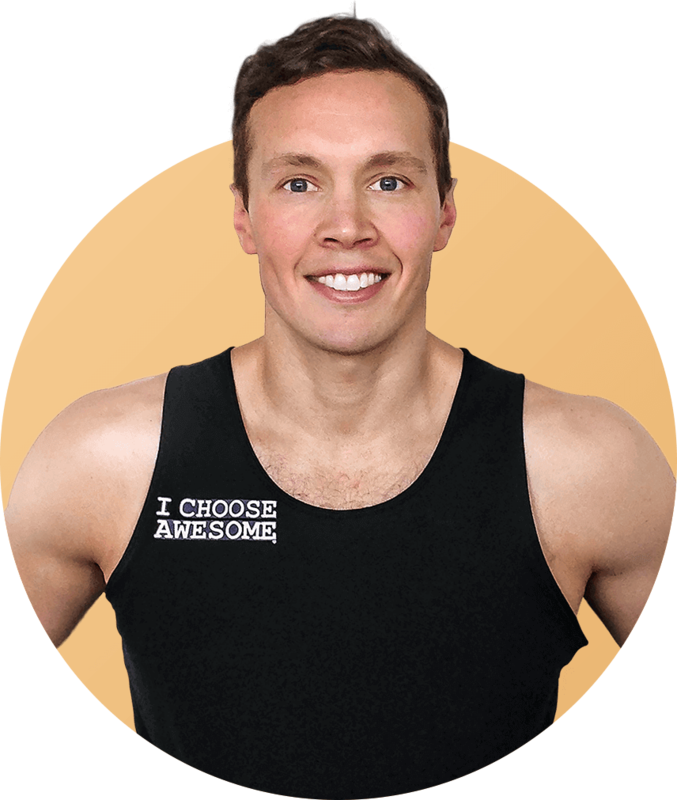 Benjamin is passionate about helping others achieve great health and making health and fitness services easily accessible. After working with developers over the past 2 years, he thrives on business and enterprise, and relishes in being able to provide high quality Personal Training services to residents in their apartment buildings, and in the process creating engaging, healthy, vertical communities. Benjamin has had a successful career in the fitness industry for more than 10 years. He has run fitness centers on world class cruise ships, set up his own high-end personal training studio which he ran for 5 years, and delivered health and leadership presentations to many organisational leaders (among the likes of eBay in America). Copyright © 2019 I Choose Awesome. Website by M2 Studio.